Your own private oasis, just minutes from downtown! Two well-appointed one-bedroom units with all the comforts of home, including a full-size kitchen with eating space, washer & dryer, TV and WiFi. 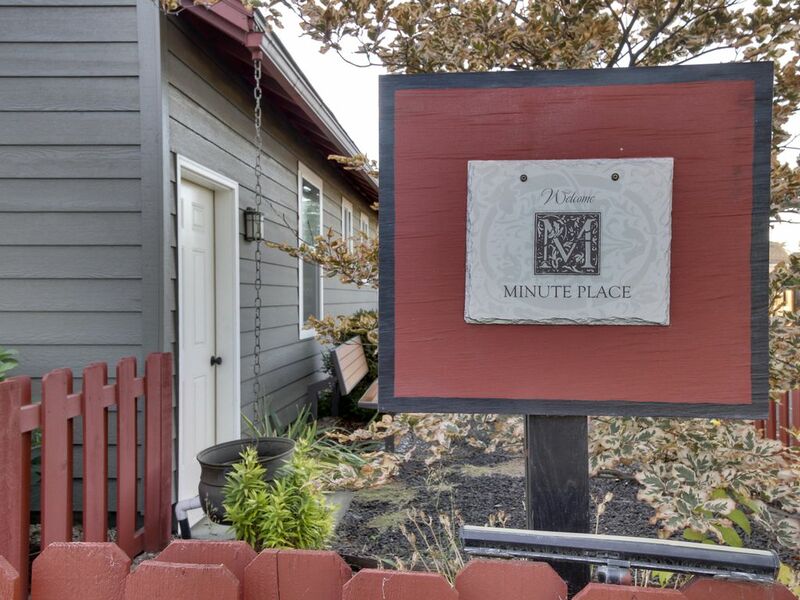 One block to Menlo Park, and just minutes to downtown tasting rooms, shops, and restaurants! A private oasis with outdoor fireplaces, barbecues, and bikes available for guest use. Queen plus sofa bed in each unit. Property Management team on-call to assist guests.